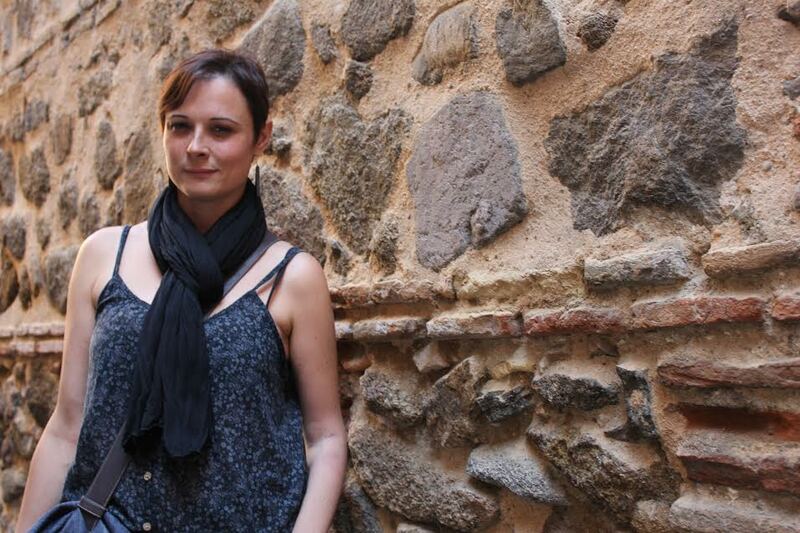 I asked Mireia, an epilepsy patient that volunteered to participate in an experiment with the new active ingredient brivaracetam, to tell me about her terrible ordeal. The clinical trial left this young woman with a permanent disability, unable to work and lead a normal life. 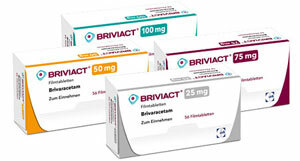 Today, brivaracetam is sold under the brand name Briviact by the pharmaceutical company UCB Neuroscience. In 2012 I took part in a clinical trial in Vall d’Hebron Hospital in Barcelona. My assisting neurologist in this medical centre suggested that, to better control my epileptic seizures, I should try a new active ingredient, called brivaracetam, a third-generation antiepileptic in study phase. He told me that it had a greater “affinity”. At that time, I considered the risks involved and agreed. I was told I would be able to leave the trial at any time and that seemed good enough for me. What I never imagined was that I would totally lose control over my actions and become trapped in it, incapable of making the right decisions to protect myself. And especially that the medical professionals in charge of the trial wouldn’t protect me either. I didn’t feel well during the five months I was taking brivaracetam. As I didn’t have any seizures during the first twenty days I felt motivated to carry on. Those of us who suffer from epilepsy know that changes in medication can be problematic and that the body takes a while to adapt. So, feeling a little bad at the beginning is somewhat normal and predictable. But what should always be avoided, in any case, is that the side effects end up worsening the patient’s general state of health. And if such a worsening is detected, the medication should be taken away as soon as possible. In my case, as I said earlier, I felt very significant side effects from the beginning of the clinical trial: my seizures rose, and the drug decreased my cognitive function, which meant that my mental clarity, and consequently my capacity to make decisions, was totally impaired. Later, all these problems were complicated by a lack of medical assistance on the part of the physicians in charge of the trial. These problems peaked when the medical coordinator didn’t answer my emergency calls to the hospital. This happened when I was given the maximum dosage of brivaracetam allowed in the clinical trial. I rapidly experienced serious side effects and after six days I was admitted to Vall d’Hebron Hospital through A&E. The situation was terrible, but it took the doctor responsible for the brivaracetam clinical trial a week to come and see me. And when he finally saw me he paid no mind to my condition and didn’t change the dosage I was taking. It’s very hard for me to explain what happened during and immediately after the clinical trial. These were the words I recently used to describe it: the epileptic seizures worsened, I felt a lot of anxiety, cognitive problems… I actually left the clinical trial suffering from post-traumatic stress disorder. I got a little better when I stopped taking brivaracetam and got back to work, but there came a time when my body couldn’t take it anymore. Ten months after I left the trial I went on sick leave, but far from getting better I kept worsening. I dove into a maelstrom in which I was getting worse and worse every day. Besides feeling pain all over my body, my anxiety and my cognitive problems got deeper and deeper: I didn’t know what day it was, I couldn’t remember the names of the persons I worked with, I had suddenly forgotten the most basic English and the orthography of my native tongue, amongst other problems. My whole life was off balance. I also suffered from recurring episodes of aggressiveness and lack of self-control, that mainly affected my personal relationships and took an enormous toll on my sentimental life. Finally, physical and mental fatigue set in. I simply couldn’t register things. I couldn’t read, or follow a conversation. My body had no ability to respond and I couldn’t stand any stimulus. Every stretching was painful. Every noise, including radio and television, was unbearable. Everything was just too much. After the clinical trial, I entered a downward spiral, hitting rock bottom a year and a half later, when I was overcome by fatigue. The way I see it, there’s a direct and causal relationship between the brivaracetam clinical trial in which I took part and the serious worsening of my state of health. Before the trial, my situation was stable and my disease had allowed me to lead a fulfilling personal and professional life. The clinical trial marks a clear turning point that had a devastating impact on my life. It had serious effects on my health, with immediate repercussions on every aspect of my personal, social and especially work life. After the impossibility of continuing to work, at the age of 37, I had to retire with a permanent disability. Nowadays, I’m still going through a slow and hard process of recovery. My health problems brought about by the clinical trial have yet to stabilize. Over the last four years, I had to undertake several psychotherapy, neurorehabilitation, cognitive and linguistic rehabilitation treatments. I’m still in treatment today. Looking back, with the medical documentation I have since obtained (after two years of legal battles, still incomplete), I consider that the medical supervisors of the clinical trial didn’t take the necessary steps to protect and defend my wellbeing. On the contrary, they let things go too far. 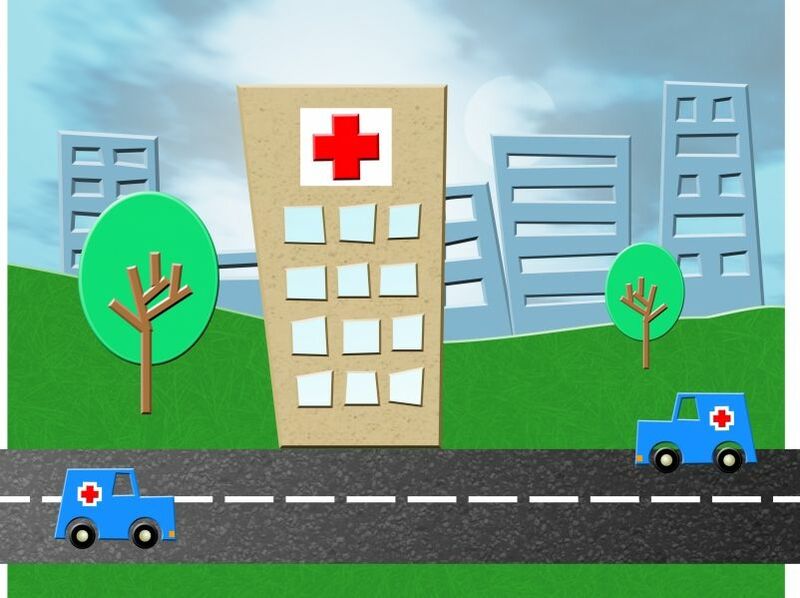 Although my epileptic seizures had gotten considerably more frequent and the side effects I was experiencing were getting consistently worse, my doctor’s recommendations were always that I stick to the trial medication. For this reason, I firmly believe that his decisions were always conditioned by interests that had nothing to do with my wellbeing as a patient, namely personal and/or professional incentives linked to the clinical trial sponsor, the UCB Bioscience laboratory. Besides, the connection between the medication and the clinical condition I was experiencing was constantly denied (as the documents from the trial state). Brivaracetam was only considered responsible for my sleepiness and dizziness. I therefore believe there was not only a lack of professionalism from the medical team, but also a clear case of malpractice. Although it was acknowledged privately, there was never a formal recognition of what happened to me. Neither Vall d’Hebron Hospital, nor Vall d’Hebron Research Institut (VHIR), nor the clinical trial sponsors have assumed any responsibility. On the contrary, a veil was drawn over the whole affair, obstructing my access to any clinical trial documentation. So now here we stand, fighting to make people accountable. It should never be forgotten that there is a very clear principle that should rule over every medical action: “above all, do no harm”. Hi. Is there anyone else who’s experienced similar response? May I please ask, what dose were you on? Thanks. As you know very well many patients explain their experiences and the sever side effects they suffered in public epilepsy goups, patients associations and fundations. My point of view is very clear. According to my experience, the patient health is not the main important thing in front of the “Big Pharma” and the health system interets. I recomend you to read the comments in the spanish version of this blog. These are just a few experiences …. there are more and more. I have had almost the exact same experience with Breviact. Really messed me up and left me with some issues that may be permanant. I thought it was just me, but it would be like a problem with the drug. I wonder if there is a was to start a class action lawsuit against the drug manufacturer.